In this week’s podcast we dive into why the US/China trade war started and how we see this playing out. 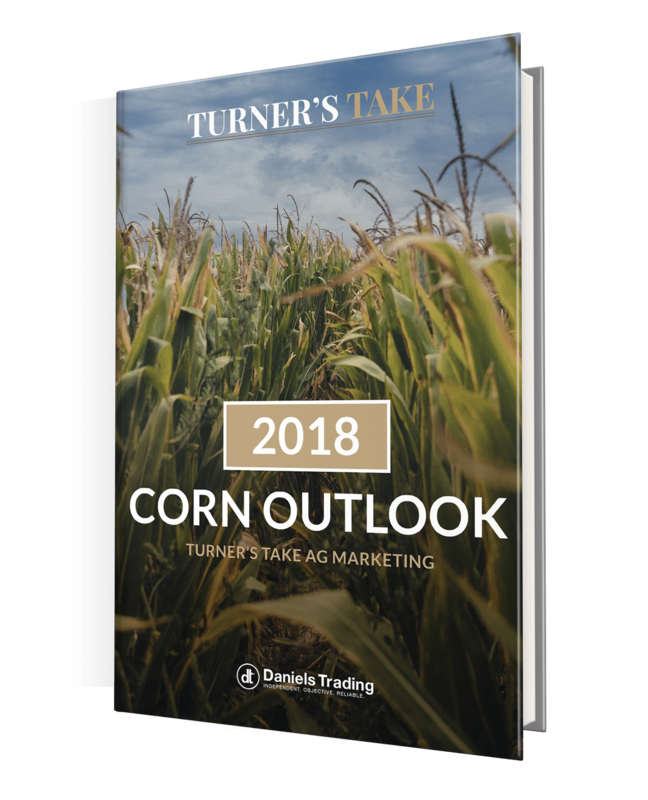 We also talk about world wheat supply getting smaller as Europe continues to have weather issues and what could happen with corn if yields are not a good as expected. As promised, these are the articles and reports we referenced in the podcast.